Max Spahn enlisted in the United States Marine Corps in 2008 and served four years as a radio operator with 5th Battalion 11th Marines. During that time he deployed to Helmand Province, Afghanistan and achieved the rank of Sergeant. After the Marine Corps, Max returned to school to finish his undergraduate studies. He completed his Bachelors of Science in Psychology with a minor in Behavioral Neuroscience in December of 2016 at Northeastern University. 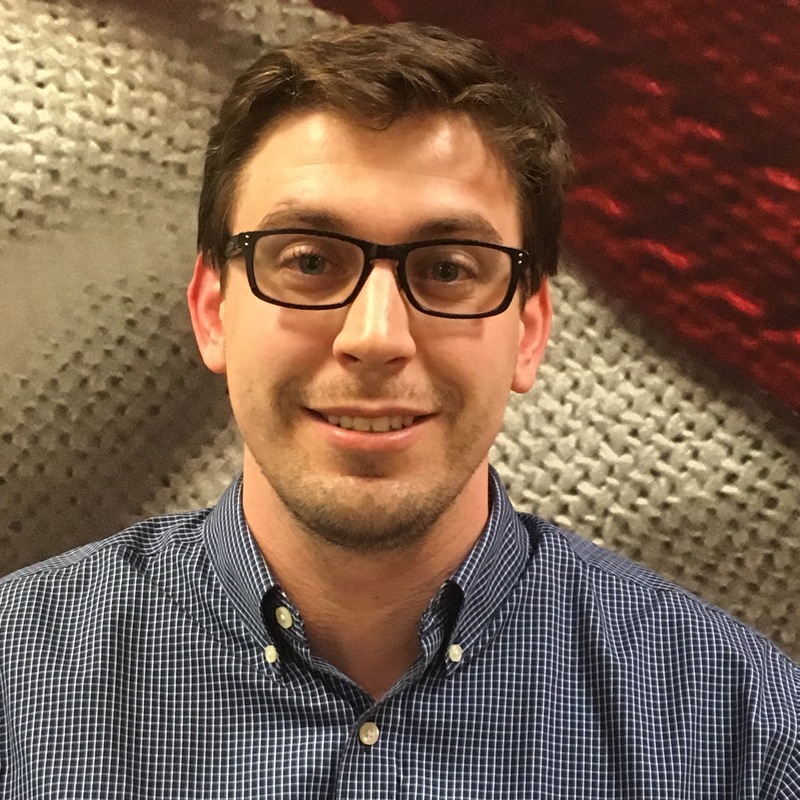 Currently, Max works as a Veteran Services Specialist at Northeastern’s Center for the Advancement of Veterans and Servicemembers. He is also the founding member and Post Commander of Veterans of Foreign Wars Post# 12158, the second VFW post in the nation to be opened and run by Post-9/11 Veterans.